John Oakes wrote in Articles, Bible, Bible Teaching, Bible Teaching, Foreshadows and Prefigures, Jesus, PowerPoints . John Oakes wrote in Audio, Bible Teaching, Foreshadows and Prefigures, Jesus . John Oakes wrote in Audio, Bible Teaching . John Oakes wrote in Bible Teaching, PowerPoints . John Oakes wrote in Apologetics, Audio, Bible Teaching, Church History, Foreshadows and Prefigures, Jesus, Theology . 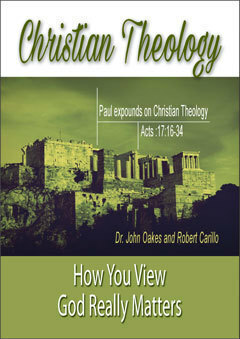 John Oakes wrote in Apologetics, Audio, Bible Teaching, Church History, Jesus, Pain and Suffering, Philosophy . John Oakes wrote in Audio, Bible Teaching, Jesus . John Oakes wrote in Apologetics, Archaeology, Audio, Bible and Science, Bible Teaching, Existence of God, Jesus, Pain and Suffering, Philosophy, Prophecy, Theology, World View . John Oakes wrote in Apologetics, Archaeology, Audio, Bible, Bible and Science, Bible Teaching, Creation, Existence of God, Foreshadows and Prefigures, Jesus, Manuscript/Textual Issues, Pain and Suffering, Philosophy, Prophecy, Theology, World View . John Oakes wrote in Apologetics, Archaeology, Audio, Bible and Science, Bible Teaching, Church History, Creation, Existence of God, Foreshadows and Prefigures, Jesus, Manuscript/Textual Issues, Other Religions, Pain and Suffering, Philosophy, Prophecy, Theology, World View . John Oakes wrote in Audio, Bible, Existence of God, Miracles, World View . John Oakes wrote in Audio, Bible Teaching, Church History . What a Christian Counselor Wishes Every Christian Knew. John Oakes wrote in Audio, Bible Teaching, Uncategorized . John Oakes wrote in Audio, Bible Teaching, Church History, World View . John Oakes wrote in Audio, Bible . 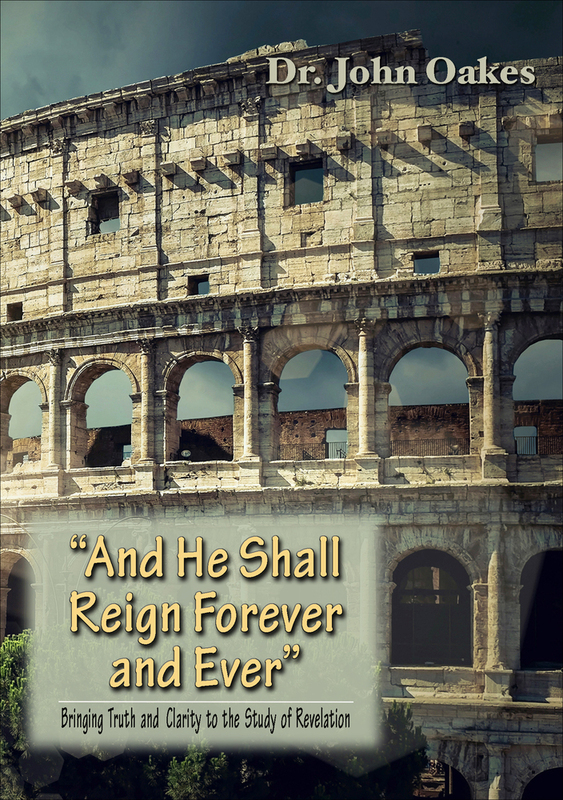 John Oakes wrote in Audio, Bible Teaching, Prophecy . John Oakes wrote in Articles, Bible, PowerPoints . Korean Audio Science and God, etc. John Oakes wrote in Apologetics, Audio, Bible, Bible and Science, Bible Teaching, Church History . John Oakes wrote in Apologetics, Audio, Jesus, Miracles, Pain and Suffering, Philosophy, Prophecy . John Oakes wrote in Apologetics, Audio, Theology, World View . 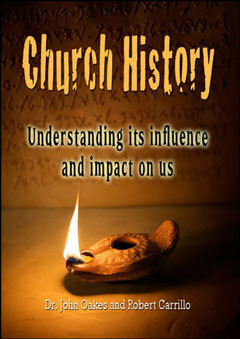 John Oakes wrote in Apologetics, Bible and Science, Bible Teaching, Church History, PowerPoints . John Oakes wrote in Apologetics, Audio, Bible, Bible Teaching, Foreshadows and Prefigures, Jesus, Pain and Suffering, Theology . John Oakes wrote in Audio, Bible Teaching, Church History, Theology . John Oakes wrote in Apologetics, Audio, Bible and Science, Existence of God . John Oakes wrote in Apologetics, Audio, Prophecy . John Oakes wrote in Apologetics, Audio, Bible Teaching, Prophecy . John Oakes wrote in Apologetics, Audio, Bible, Bible Teaching, Jesus, Other Religions, Prophecy . 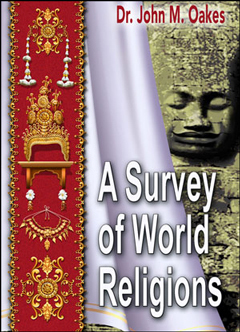 John Oakes wrote in Apologetics, Archaeology, Audio, Bible, Bible and Science, Bible Teaching, Existence of God, Foreshadows and Prefigures, Jesus, Manuscript/Textual Issues, Other Religions, Uncategorized .